Admin reserve the right to update/change these rules without prior notice or discussion. 1. All new members must post an introduction within 7 days of joining. At least 1 post every 6 months is required to keep your account active. 2. No racist, sexist or religious comments. 3. Do not share your password with anyone & do not allow your account to be used by anyone other than yourself, anyone found doing this will have their membership canceled immediately. 4. Personal attacks on members or their opinions will not be tolerated, the aim of this forum is to promote healthy debate and discussion. 5. Members are reminded that this forum does not allow offensive language or the posting of images that are offensive. 6. The advertising of any animals for sale, at stud or any other purpose for personal gain are strictly prohibited & will not be allowed. 7. All advice given on this forum is purely based on the personal experiences of its members and is only the members opinion, the CCUK&MR & this forum takes no responsibility for any advice given or taken by it's members. If you have any concerns about the welfare of your animals then please seek the advise of a professional. 8. Please respect the opinions of others and treat all members as you would expect to be treated yourself. 9. Privacy rule. Copying of any content from this board is strictly prohibited. Any posts, pictures or videos are strictly private & a luxury for the viewing pleasure of the CCUK&MR forum members only. Cross posting is not allowed unless with the express permission of admin. Any member found to be breaking these rules will be banned with no exceptions. 10. Public criticism of other rescues or organisations or persons will not be tolerated. 11. Private Message are just that, PRIVATE & should be kept private, if there are any issues with messages received then admin should be notified & the matter will be dealt with. 12. Decisions made by admin are final . Any deviation from these rules may result in the deletion of your membership. If you do not accept these rules & have already registered please pm Admin to delete your account. 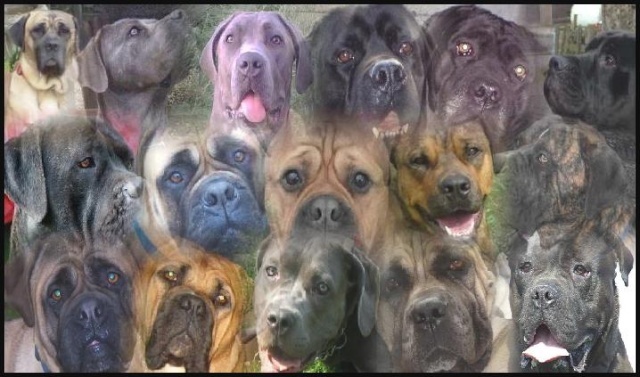 CANE CORSO UK & MOLOSSER RESCUE FORUM :: Welcome :: Forum rules - Please read!